The Art of... 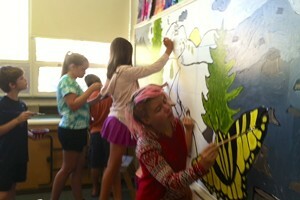 Creating a Family Cookbook | The Art Of | Kids VT - small people, big ideas! 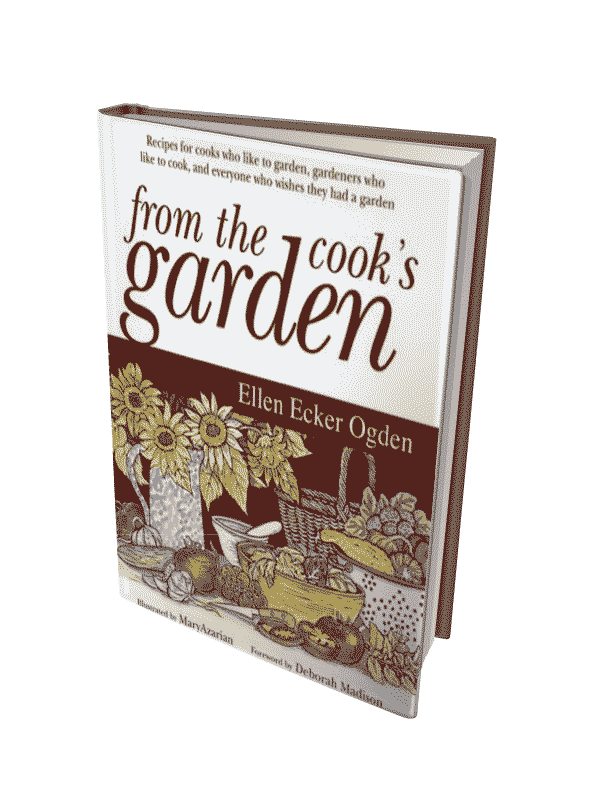 In her first cookbook, From the Cook's Garden, Vermont food and garden writer Ellen Ecker Ogden included a recipe for apple crisp along with sweet memories of helping make the dessert when she was a child. Her version of the classic, she explained in the recipe introduction, "is inspired by one of my dearest food memories." Ogden encourages others to preserve their own cooking rituals and shared food experiences by creating a family cookbook. Take your warm recollections of helping in the kitchen: rolling cookie dough, nibbling cheese while grating, that first successfully flipped pancake. Stir in aromatic memories of family favorites like Grandma's chicken soup and Uncle Joe's maple-mustard holiday roast. Garnish with the joy of watching your own kids appreciate those same traditions. "Writing your family cookbook is more than simply recording the recipes," she says. "It's a way to preserve traditions and pass on history. Recipes can tell the stories of our families." You don't have to be a professional cookbook author to pull together a treasured heirloom, Ogden promises. 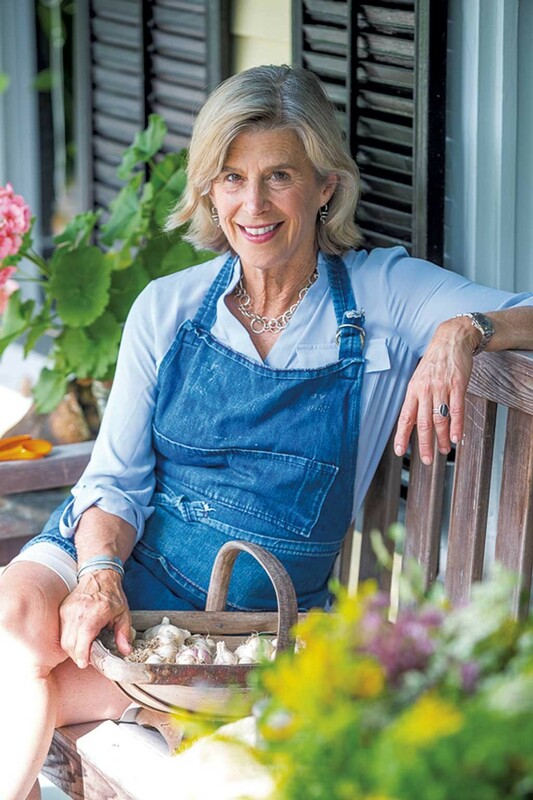 Though she has six books about food and gardening to her name, she offers these guidelines to help anyone get started. Figure out how much time and other resources you have to spend on the project and don't overextend yourself, especially as the holidays approach. A booklet of 25 favorite recipes with a hand-drawn cover can be just as special as an 80-page, indexed, spiral-bound, professionally printed cookbook. There are plenty of free design templates on the internet or, simpler still, use your word processing software or a desktop publishing program with easy "drag and drop" tools to build pages with recipes and family photos. A family cookbook makes a special handmade gift for near and far-flung relatives and can also be a fun, hands-on project to create as a family. The youngest can draw their favorite ingredients, dishes or other thematic decorations. Elementary school kids can help brainstorm recipe titles, create a table of contents, and do critical proofreading tasks like checking that every ingredient in the recipe instructions is actually in the ingredients list. 3. Make it easy to contribute. If you are planning to gather recipes from other family members, prepare a form to mail out with a self-addressed, stamped envelope (or email it). Set a clear deadline and remind your contributors at least once (but not too many times). It can also be helpful to include an example recipe. an appealing and descriptive recipe title. a short introduction (called a headnote in professional cookbook lingo) with details on who first cooked it in the family and why it's special. This section should also include how it looks and tastes, and what to serve with it. a citation of the original source if the recipe was first found in a professional cookbook, magazine or website. an outline of a basic recipe style with number of servings or yield; the list of ingredients in the order they appear in the instructions; and easy-to-follow steps, either numbered, bulleted or written in short paragraphs. Look at some of your favorite recipes to find the style you like best. special tips to help ensure success. Make sure to acknowledge everyone who helped with a big thank you in the front of the cookbook, as well as with a copy of the finished product. If you can, send it out far and wide to connect family members who might not see each other that often, even if they didn't contribute. It will likely prompt them to think of other family recipes that should be included in your second volume. Here's an example of a classic cookie recipe with a family connection from one of Ellen Ecker Ogden's recent cookbooks. Ginger cookies have been standard New England fare for decades. We found Aunt Delia's Ginger Molasses Cookie recipe in several books always handwritten by different cooks in the family. We lightened up her recipe and added more ginger and other spices, and a crunchy dusting of sugar. You'll find them tempting as an afternoon snack or with a bowl of vanilla ice cream. Better yet, stuff ice cream inside two cookies to make a spicy, sweet ice cream sandwich. In a small mixing bowl, add the flour, cinnamon, ginger, cloves, baking soda, and salt and stir to blend. In the large bowl of an electric mixer, cream together brown sugar and butter until light and fluffy. Add the egg and beat until blended. Scrape down the sides of the bowl and add the molasses. With the mixer on low, add the dry ingredients and mix until just blended. The batter will be thick and sticky. In a small bowl or plate, pour out the ½ cup of granulated sugar. Using a tablespoon, scoop out a spoonful of dough. Roll between your fingers into a 1-inch ball, and coat with granulated sugar. Place on the cookie sheet, and repeat, keeping each cookie dough ball about 2 inches apart. For a flatter cookie, press the tops of the dough with a fork to flatten them slightly. Or keep them rounded, and they will develop the familiar crack in the top as they bake. Bake the cookies 12 to 14 minutes, or until they are golden brown. Remove from the oven and transfer onto a wire rack to cool. Makes 4 dozen cookies.